As many of you know I’ve been mentioning some big things in store for Del Roba Creations. Today one of them got finalized. 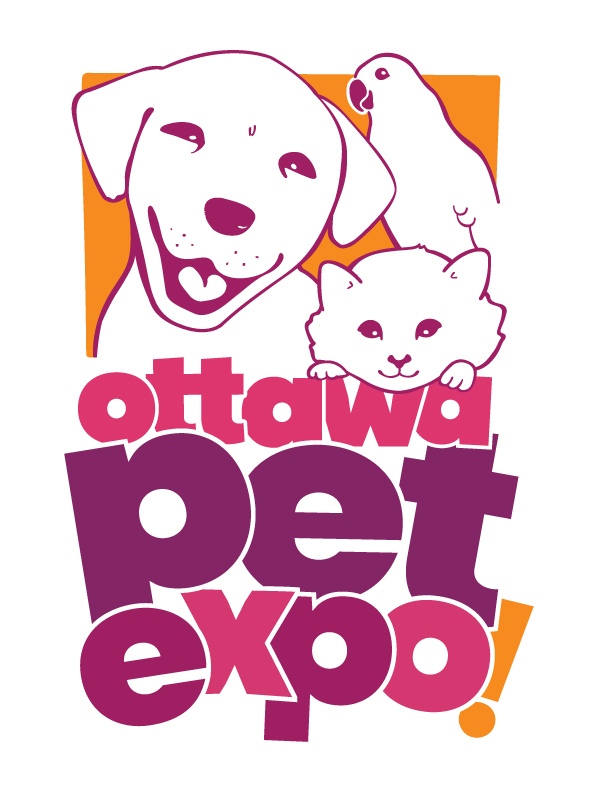 DRC will be at the Ottawa Pet Expo this year as a vendor! Yes it is but, besides being the largest one I’ve done, the Pet Expo has added a new area this year that in my own small way I helped it come about. The Pet Crafter Marketplace! Last year the person in charge of vendors for the expo contacted me about possibly being a vendor there. After looking at all the stuff I quickly realised that it was not made for small crafter artisans like myself. It was for established businesses that were far larger than DRC. So me being me I told them that and suggested that if they wanted smaller businesses they should do an Artist Alley like Comiccon. Smaller spaces that were cheaper for the ‘little guy’. Needless to say I had a fair amount to say on the subject. Now fast forward to a few weeks ago. The person in charge of vendors sent out the stuff, I took a quick look and brushed it off. About a week later, the person in charge of vendors this year (who happens to be co-owner) emailed me to see if I’d looked at the stuff. So I just forwarded him the emails from last year and figured that was that. Nope! He wanted to talk to me about the new area they were doing this year and get my feedback. So long story short, twelve full sized spaces are being given to local crafter artisans at a fraction of the cost to make up the Pet Crafter Marketplace and help out small potatoes like DRC! So you’ll be seeing me there for the inaugural year of the Pet Crafter Marketplace! And on top of all the normal pet goodies I make and the new stuff there will be a pet furniture section as well. I’m teaming up with a local woodworker friend to make one of a kind cat trees. The kind that use and look like REAL trees. But more on that in the future. Location: EY Centre 4899 Uplands Dr.